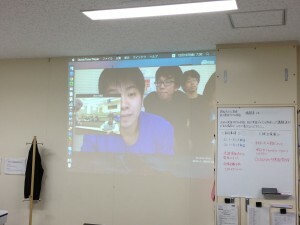 On last Friday, we held 2nd Skype meeting with students of Illionis College. We asked them many questions and we had them answer our questions. Our speaking English was often halting, but we enjoyed talking with them. Their and our end of term examination will be held soon. 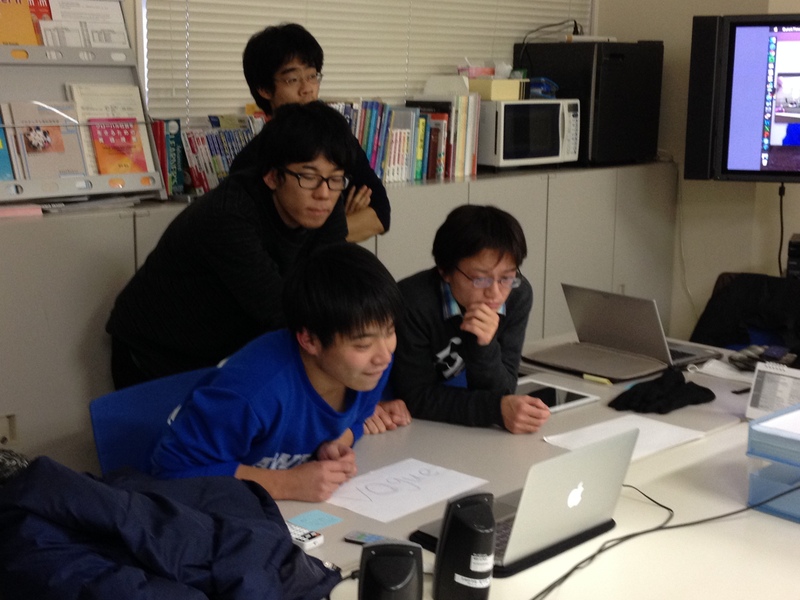 So we will hold next Skype meeting in the month of February. 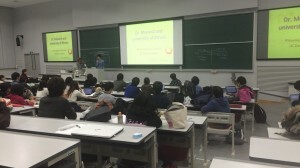 People who had took part in the program of studying abroad held small presentations and a party. We are glad this opportunity. 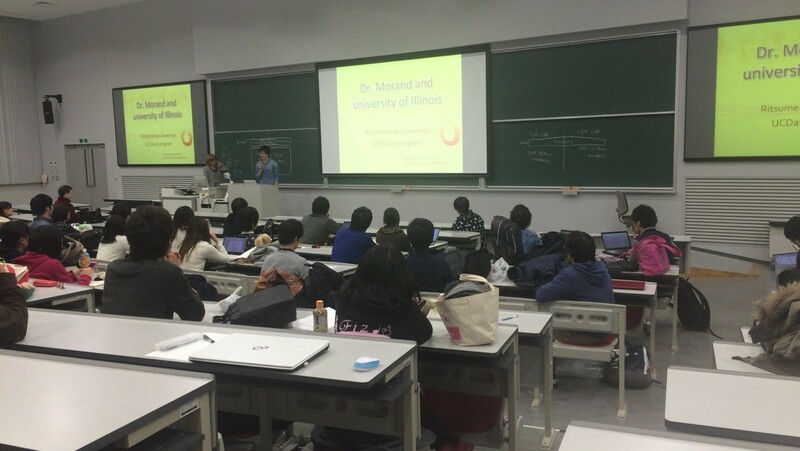 We got good experiences of presentation and good advice. We look forward to studying abroad more and more. GlÃ¼ckwunsch. Ich habe irgendwie erst erfahren, dass es eine Verlosung gab, als du geschrieben hast, dass du gewonnen hast. Bitte um ausfÃ¼hrliche Rezension des Missing Manual Buchs. , Thank you – much food for thought here. I was particularly struck by the reference to woundology, and have since – probably not surprisingly – seen evidence of it littered all over the place. re: #34 – John – I attended 2nd grade in the school of hard knocks also known as St. Annâ€™s on Bainbridge Ave in the Bronx where the nuns said bless you right after you got a whack with a ruler or a book for acting up. The little spanish kid Julio used to pee his pants every time sister Mary would call on him in class. It wasnâ€™t his fault his 5th generation American grandparents raised him to speak only spanish! Il est « amusant » de relire Darwin se lamentant sur le nombre considÃ©rable de disparition d’espÃ¨ces constatÃ© Ã son Ã©poque, et l’urgence d’en garder une trace autant que possible avant qu’elles soient oubliÃ©s.